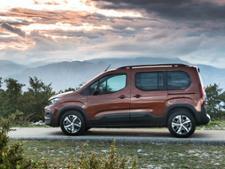 Peugeot Rifter (2018-) new & used car review - Which? 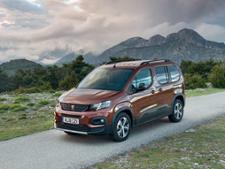 Rifter is the new name for Peugeot's MPV offering. Launched in 2018, it replaces the old Partner Tepee as the model in Peugeot's range that provides maximum practicality for minimum outlay. 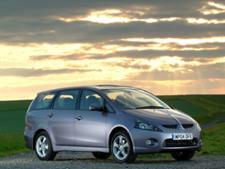 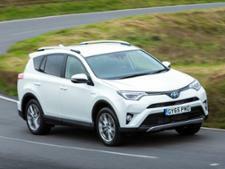 But how does it drive, and how does it compare to its MPV rivals? 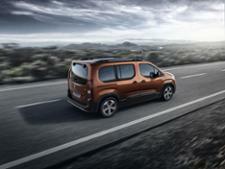 Find out in our first drive Peugeot Rifter review.